If Outlook won't allow you to send emails or is displaying a message that the program is unlicensed, this article will give you the step-by-step directions to resolve the issue. Click "Sign in to get the most out of Office"
confirm that it is no longer showing the unlicensed product notification and that it will allow you to send emails again. 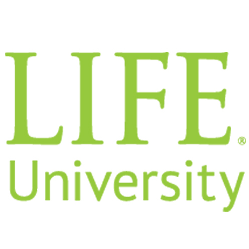 Welcome to Life University's IT Help Desk!